Selling Below Valuation! Call 90262007 for Exclusive Viewing! by Mr Ross Law ??? 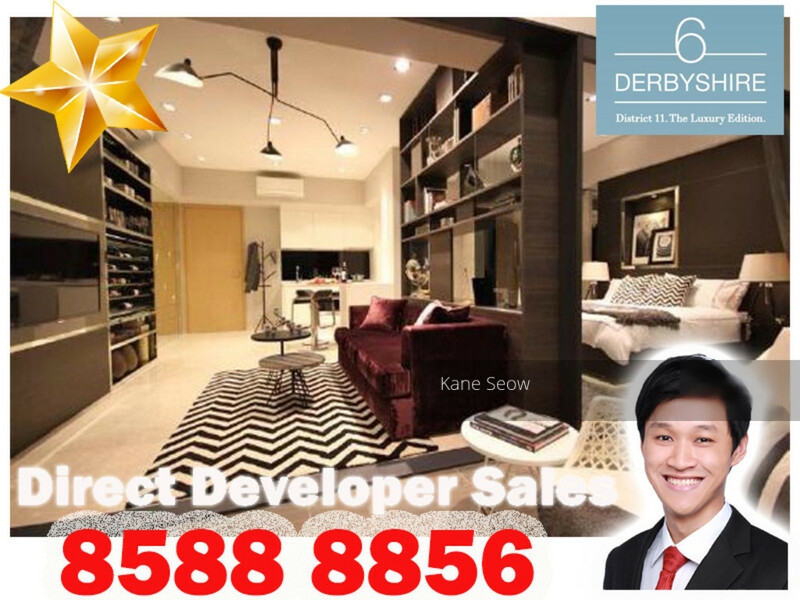 Brand new 2 bed 2 bath at Novena!